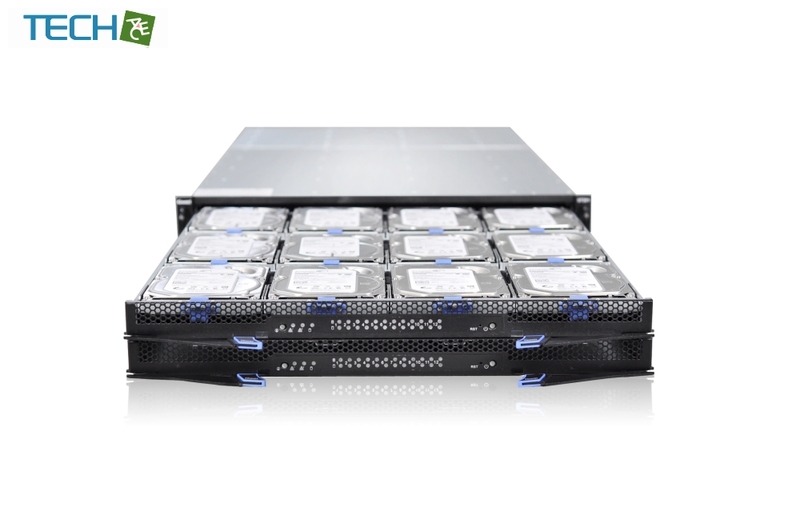 The ST201-S24R is a 2U storage case for 24 HDDs. 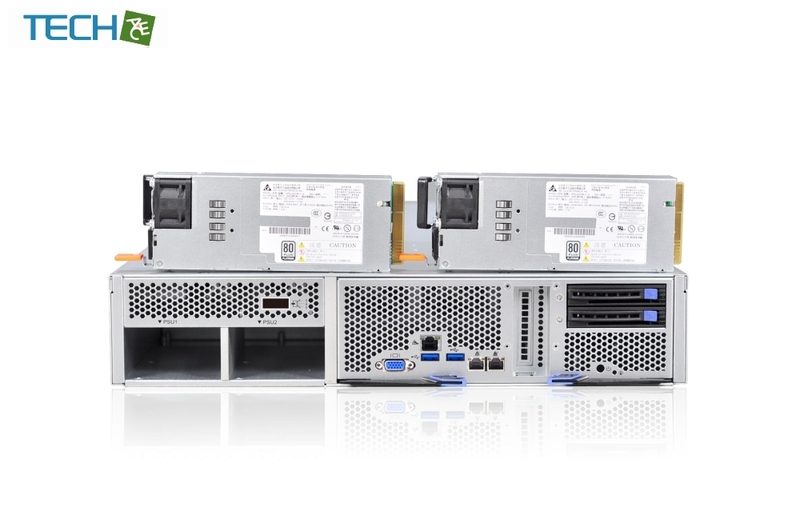 It consists of a HDD module, a controller module and a power module. The system keeps working even if all 12 HDD of one level are pulled out. HDDs can be replaced without tools and without switching off the device. 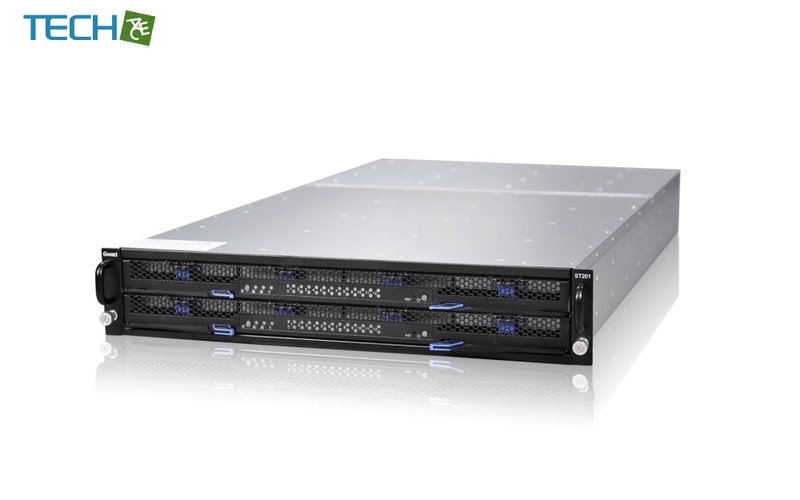 The minimum power consumption for each storage is less than 230W due to a special disk RAID technology and power on/off function thus reducing operator's costs greatly, HotSwap reduces maintenance costs additionally. ST201-S24R is applied e.g. 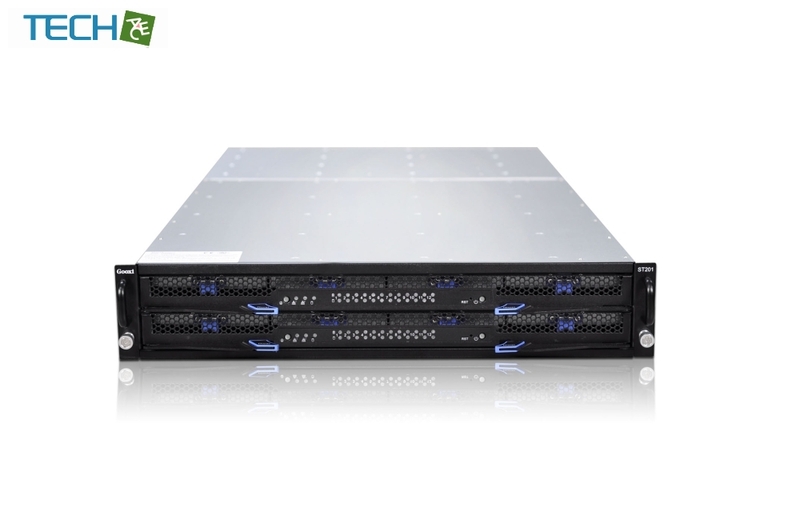 in data centers, streaming media editing, large concentrated monitoring and cloud storage. 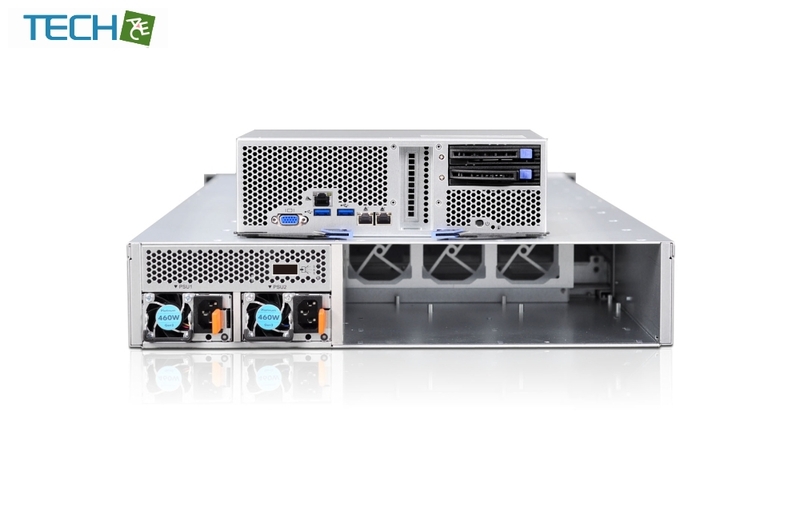 Gooxi ST201-S24R consists of HDD module, controllermodule and power module. 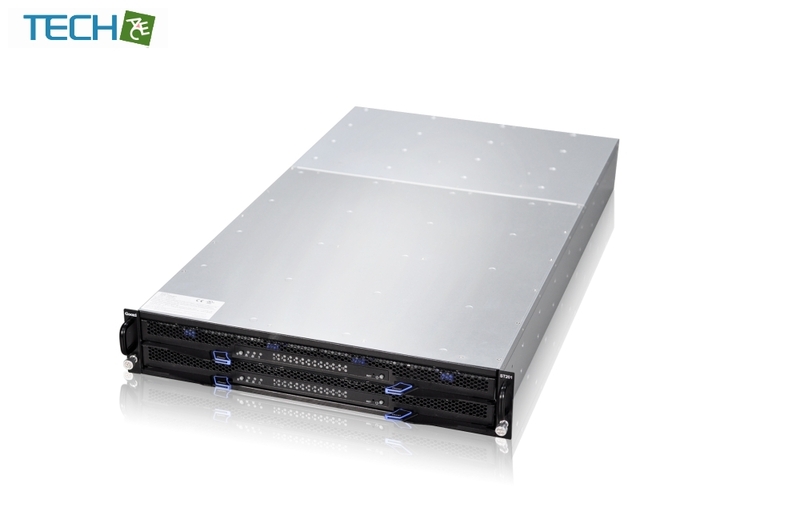 The hot-swap design of these three modules can greatly reduce maintenance cost. This HDD module consists of two smaller module, each module can support 12HDD. The system can keep working normally even all 24pcs HDD are pulled out. 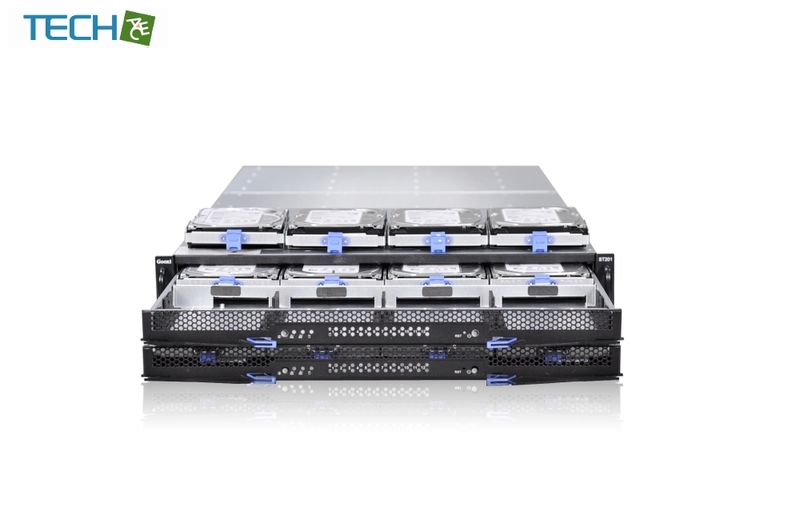 This design can avoid replacing HDD with power off, meanwhile HDD can be replaced without tools in this system. ◆The system has one external SF-8088 interface used for capacity expansion, it can be compatible with most JBOD system in the market.